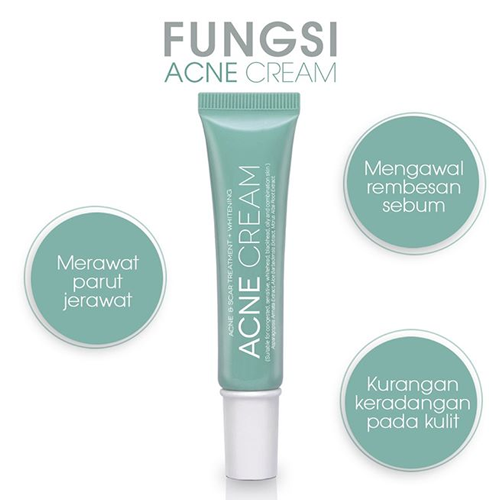 Acne cream with various good ingredients such as Centella Asiatica Extract, Cucumber, Chamomilla, Saponaria leaf, Camellia leaf, licorice, aloe vera, mulbery, rosemary, and lavender oil for treating acne blockage, abscess and sensitive. Can be applied to the entire face. 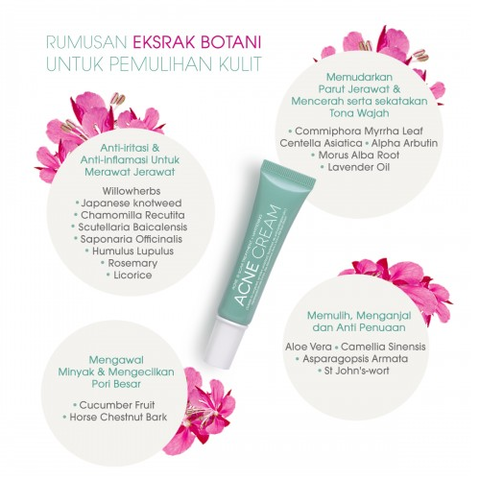 Reduce oil on the face. 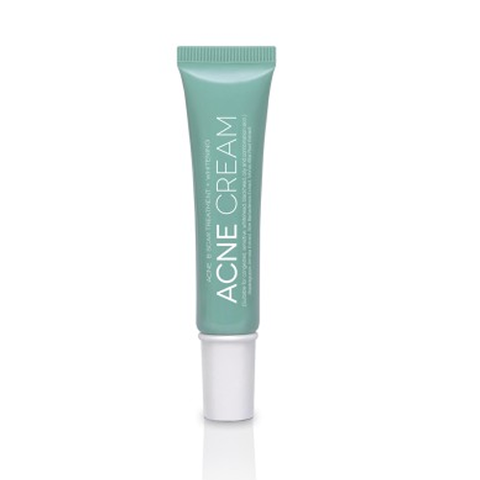 Reduce the impact of acne scarring after shrinking.